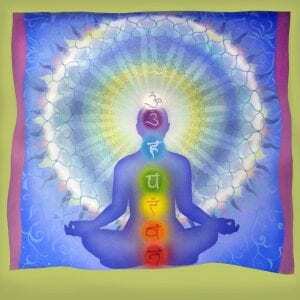 Practice Reiki or any energy modality? Want to learn more about Reiki? Or, think Reiki might just help you … You are Welcome! Our Reiki Shares happen the 4th Wednesday every month. We do this a little different than most. We break a little from the traditional meaning of a Reiki Share or Circle. 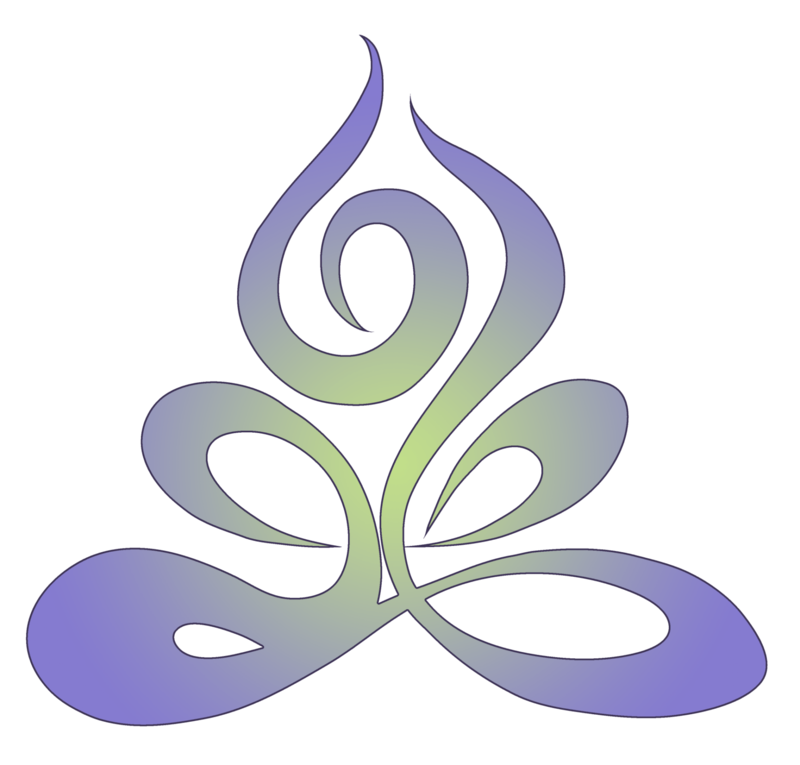 We invite those who are new to Reiki and/or those who are seeking assistance. If you are coming to learn more about it, you’ll get front row seats and will be able to learn more about how it works. Anyone trained in Reiki at any level (or any other energy healing method, like Healing Touch) is welcome to join us where you can hone your skills working on other practitioners and the general public. We take turns and do our best to provide an opportunity for everyone to receive a Reiki session. If this is all new to you, but you think it’s something you will want to learn to do, there’s always an upcoming class scheduled. Private classes are also possible. Your donation will help us cover expenses. We recommend $15. That being said, this event is free. It is perfectly fine to attend without making a donation. Besides yourself? If you have a portable massage table, please bring. We’ll need more than is acceptable at the Soul Synergy Center. We’ll need you to bring cover sheets too. If you have any questions, please do not hesitate to contact Allyn Evans, Reiki Master Teacher. Why would you want to learn Reiki? Open the door to them perceiving subtle energies and heightening their intuitive abilities.